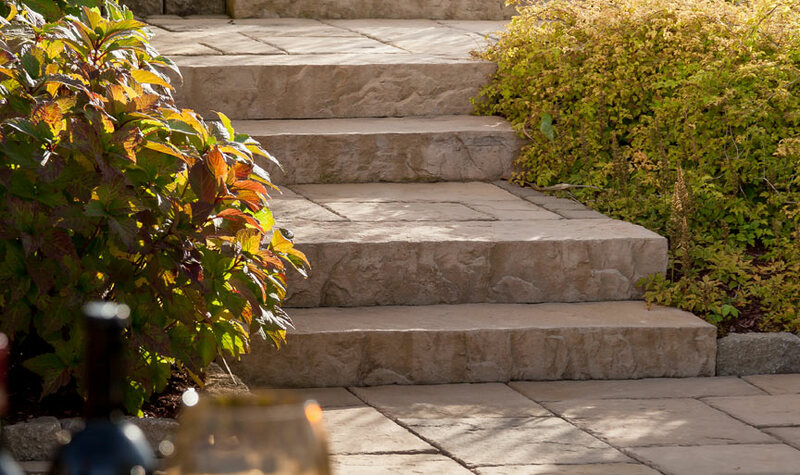 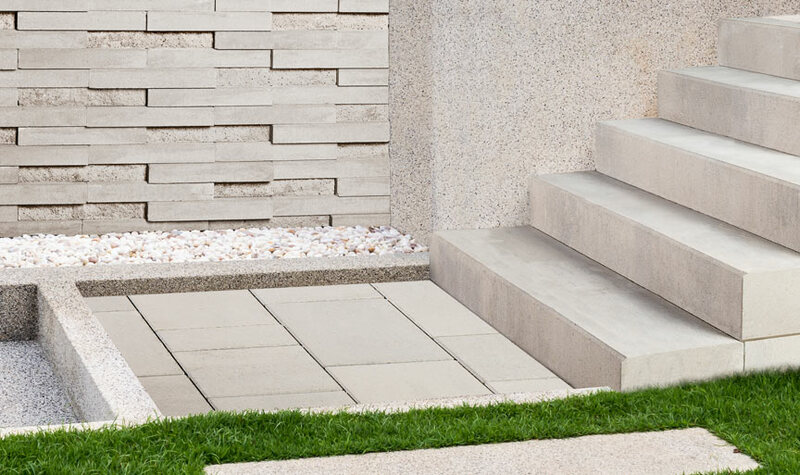 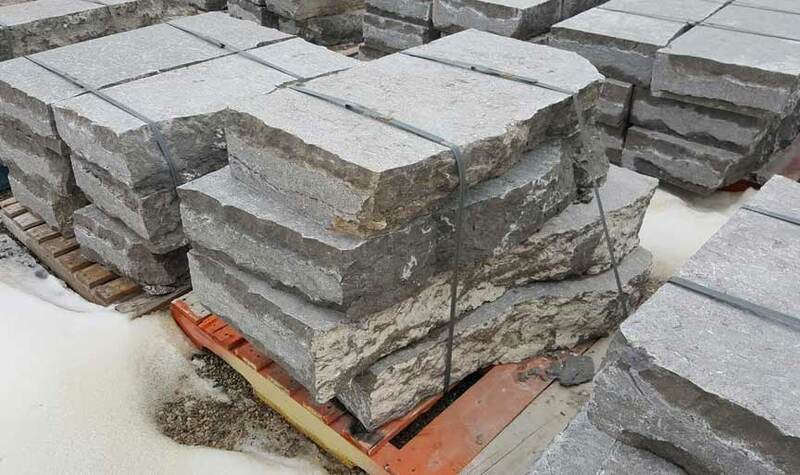 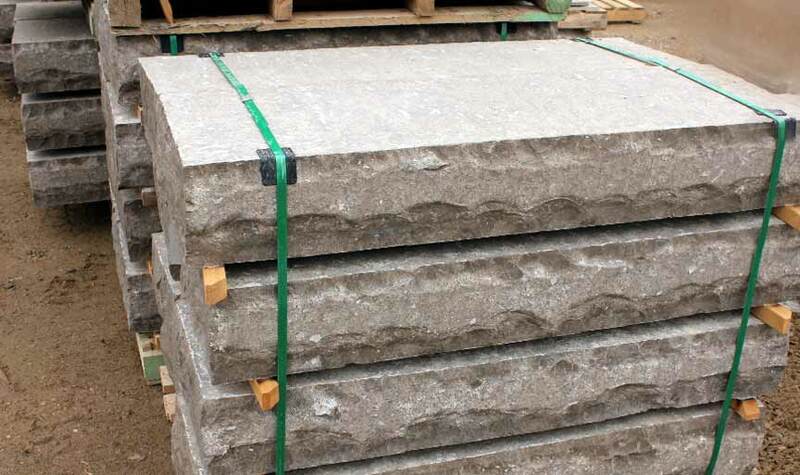 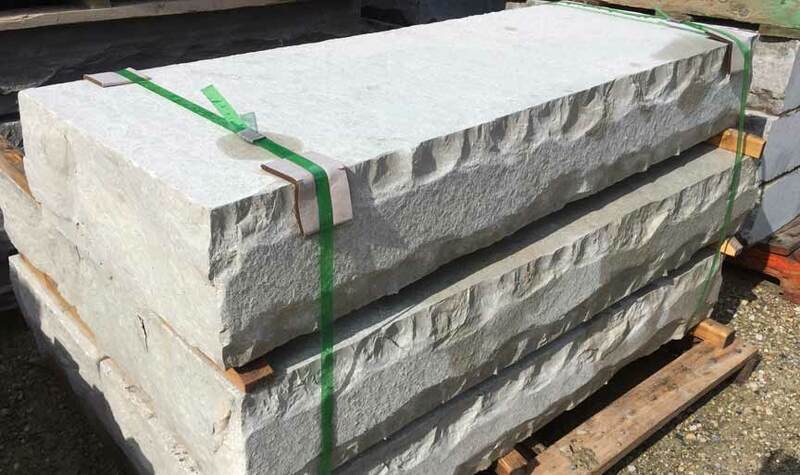 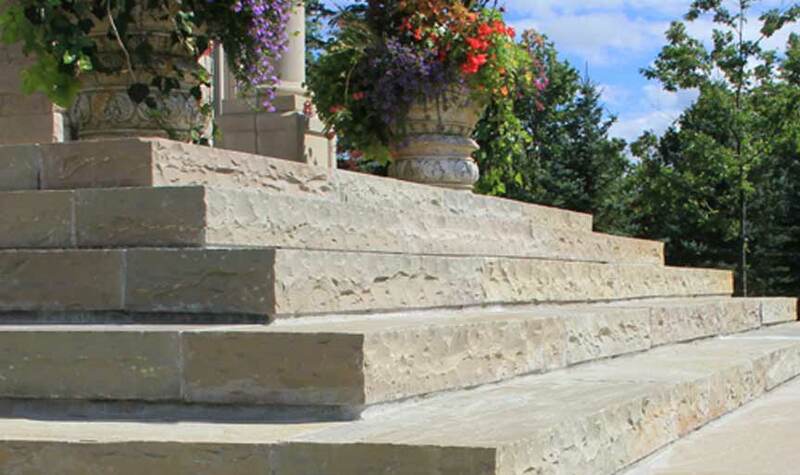 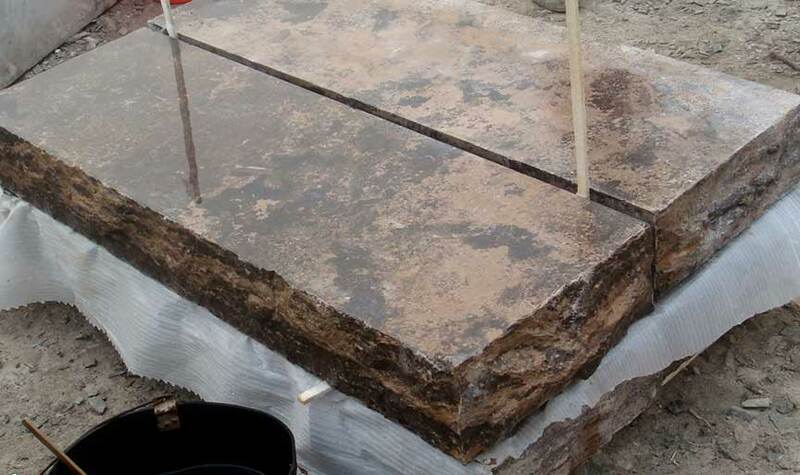 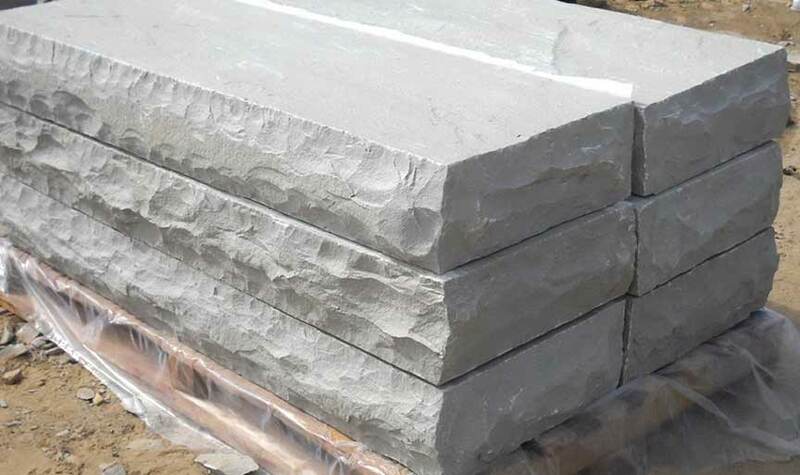 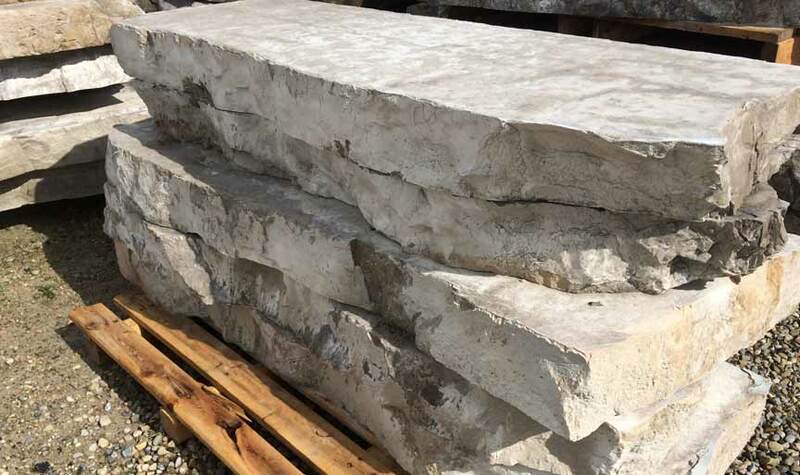 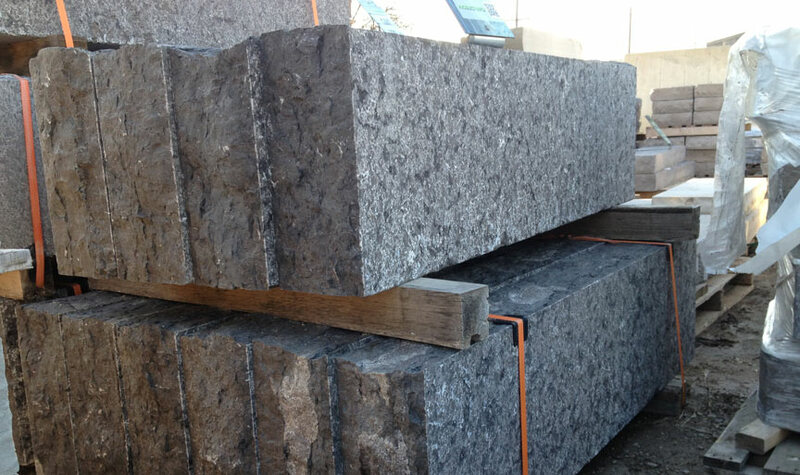 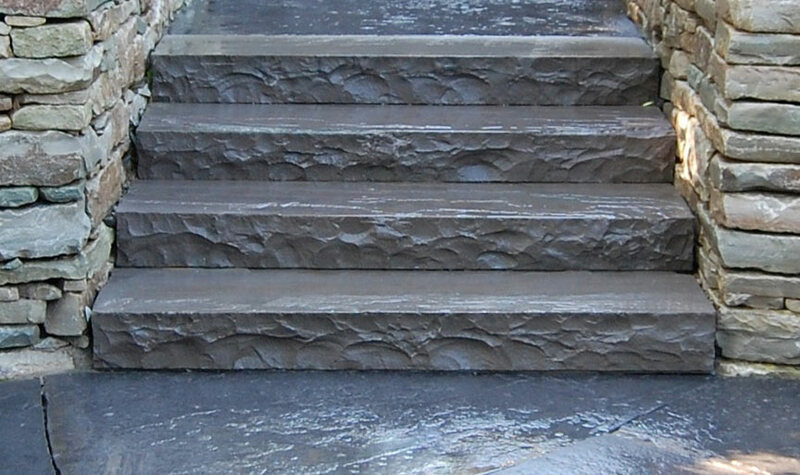 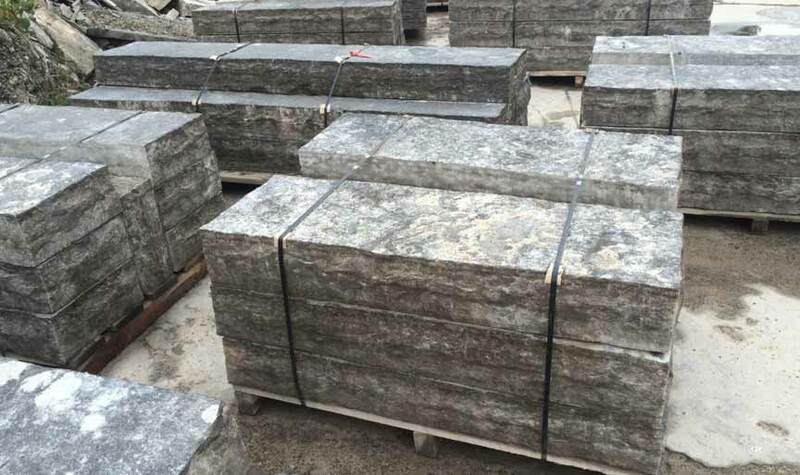 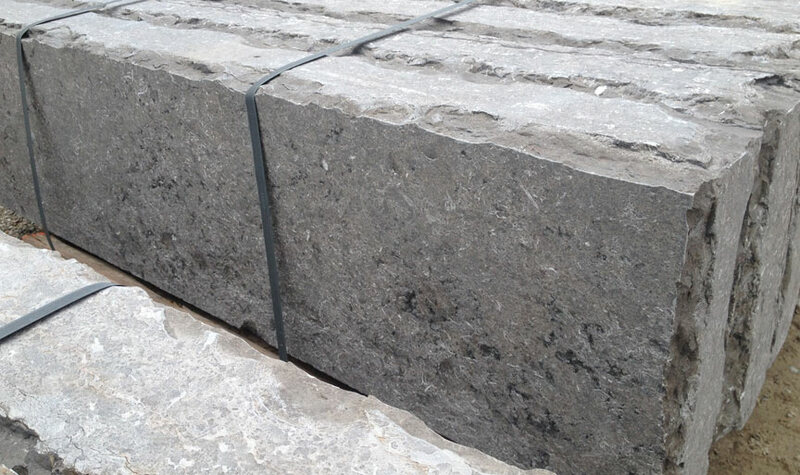 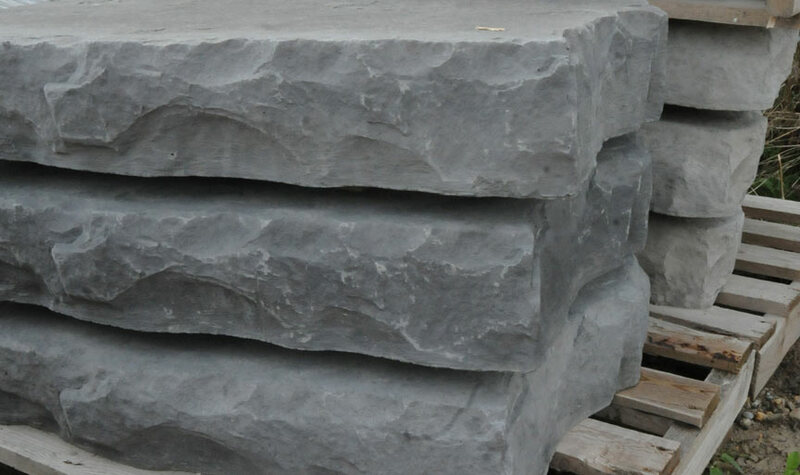 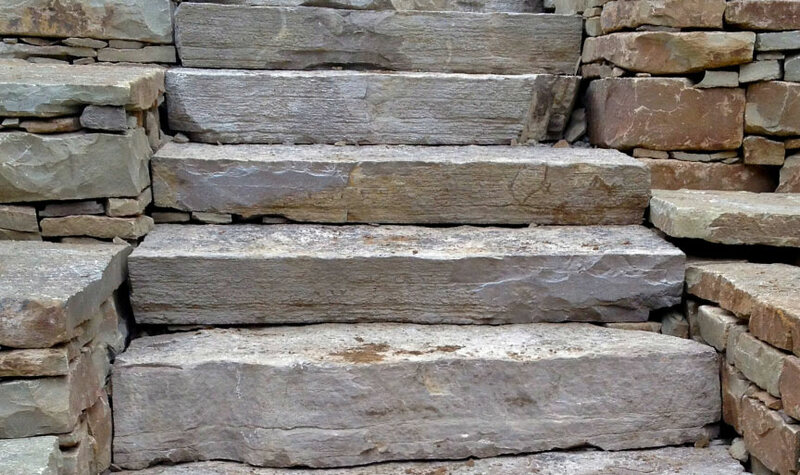 Our natural stone and pre-cast step collection is the largest in our region and is compiled of quality-driven, trending colours. 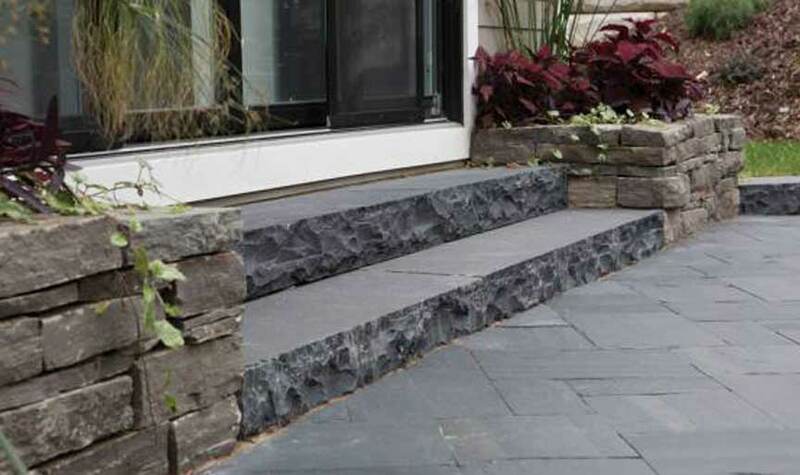 These trends are guided by architects, designers and professionals who are creating winning landscapes year after year. 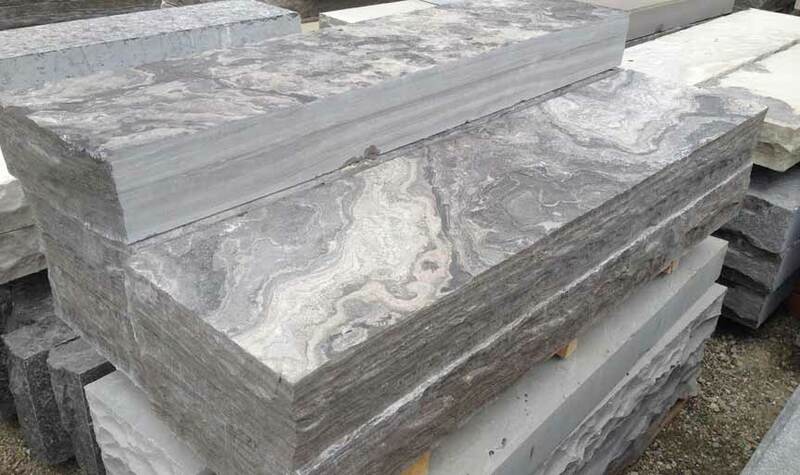 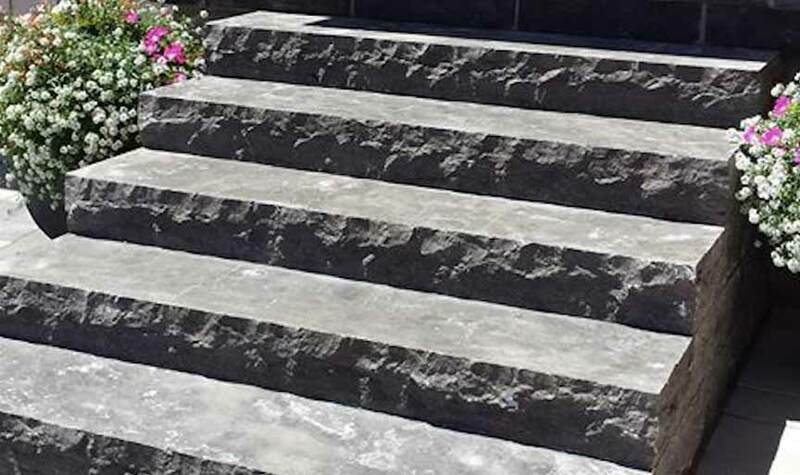 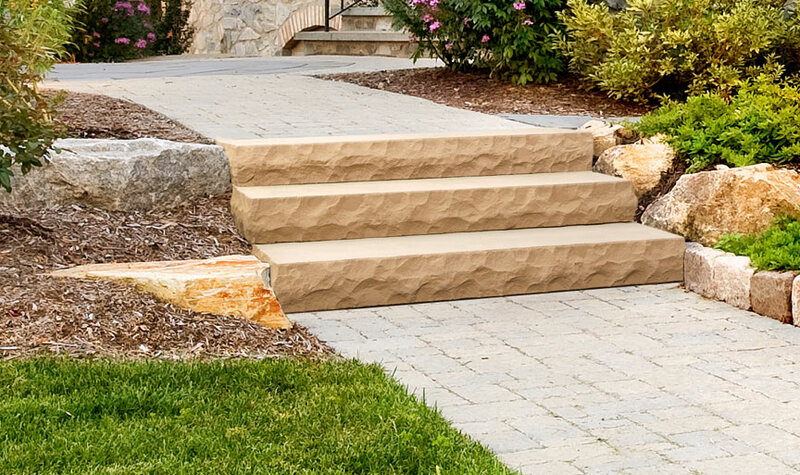 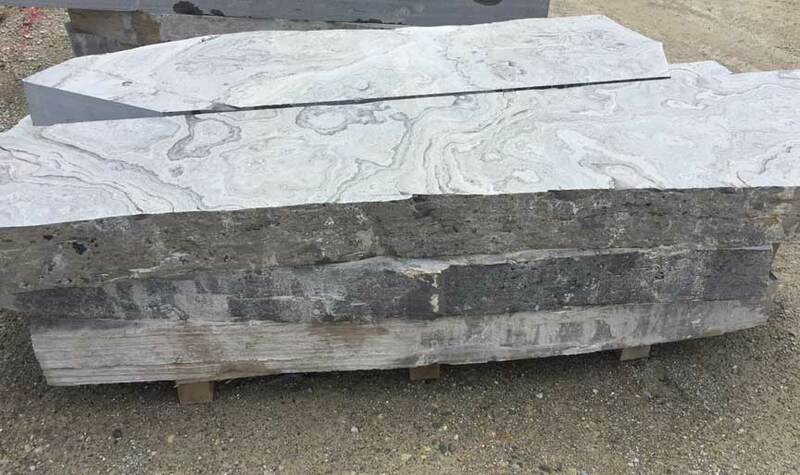 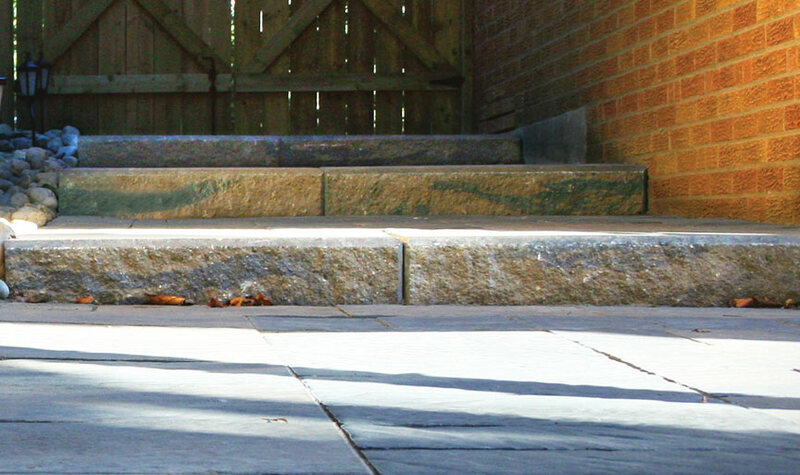 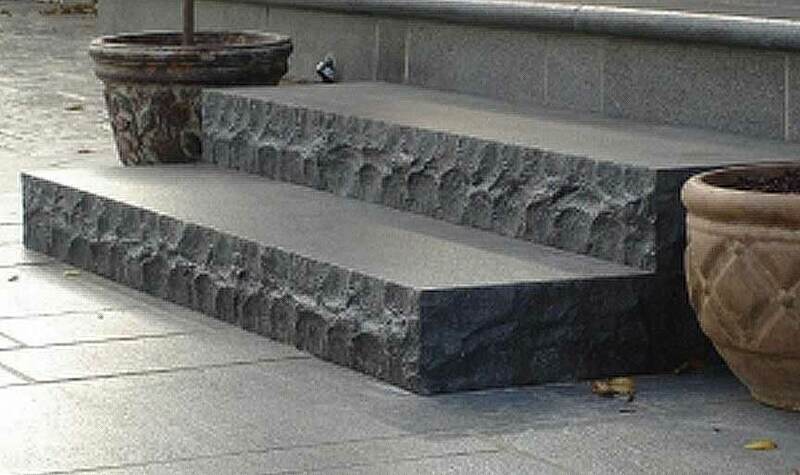 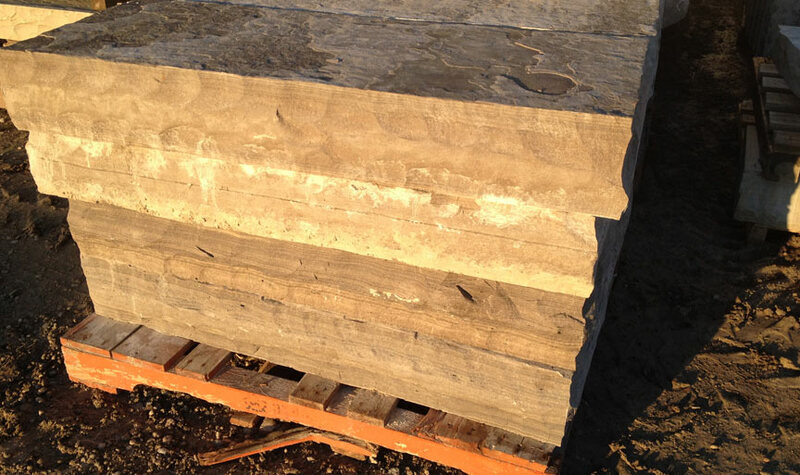 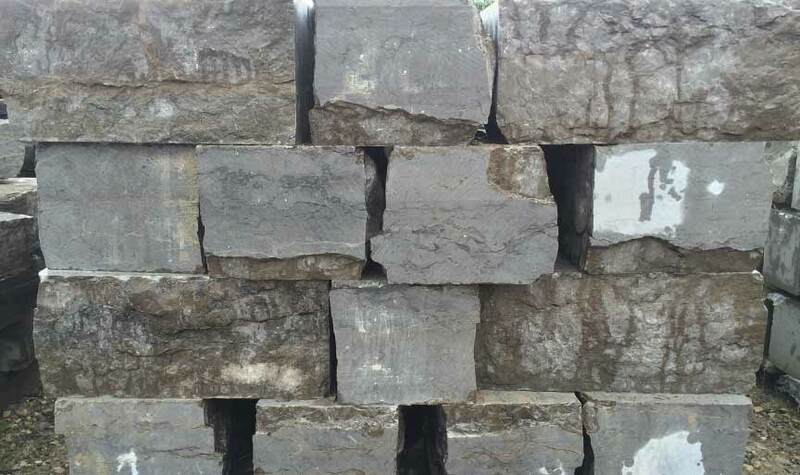 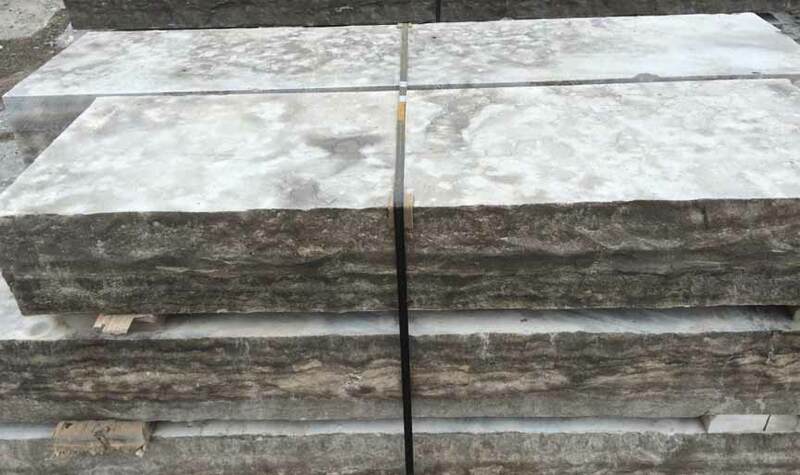 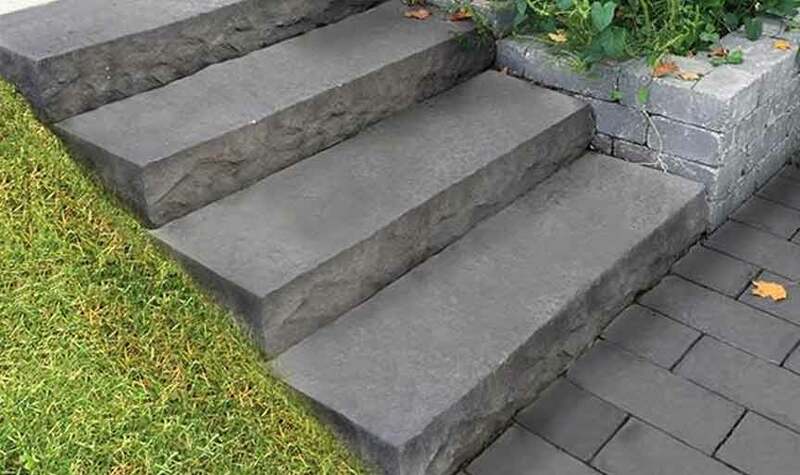 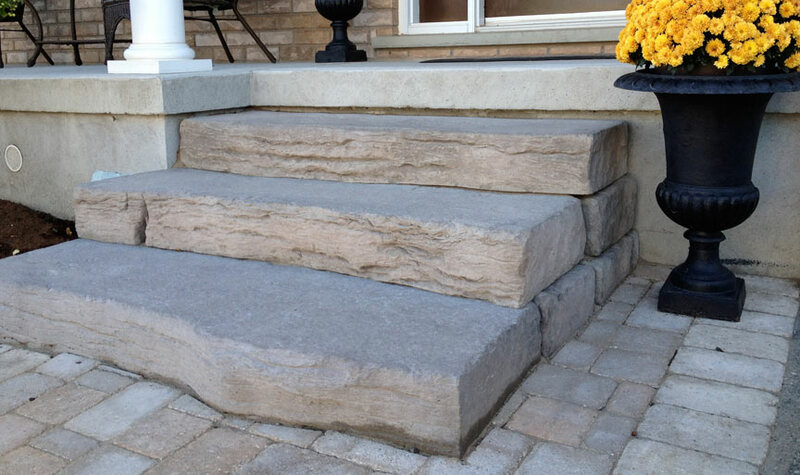 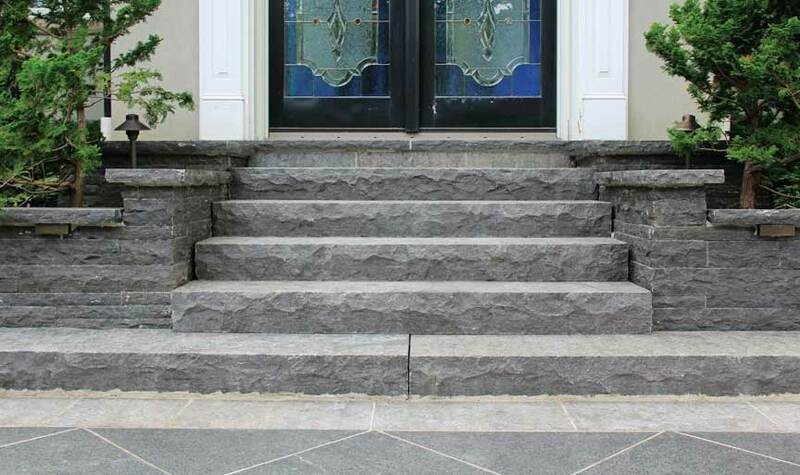 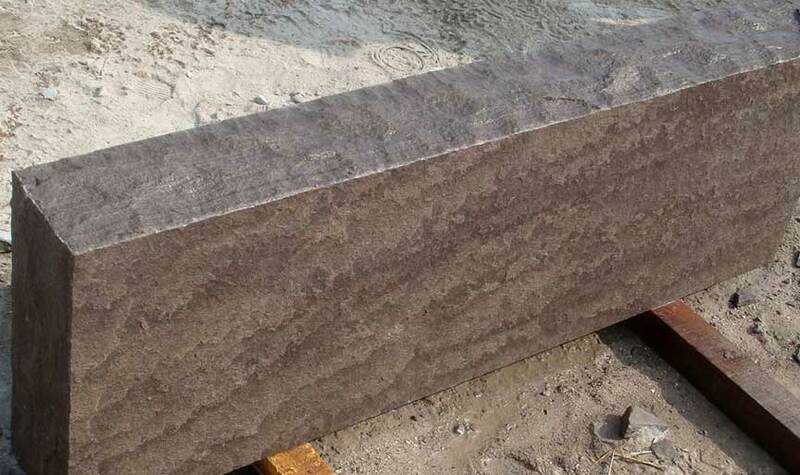 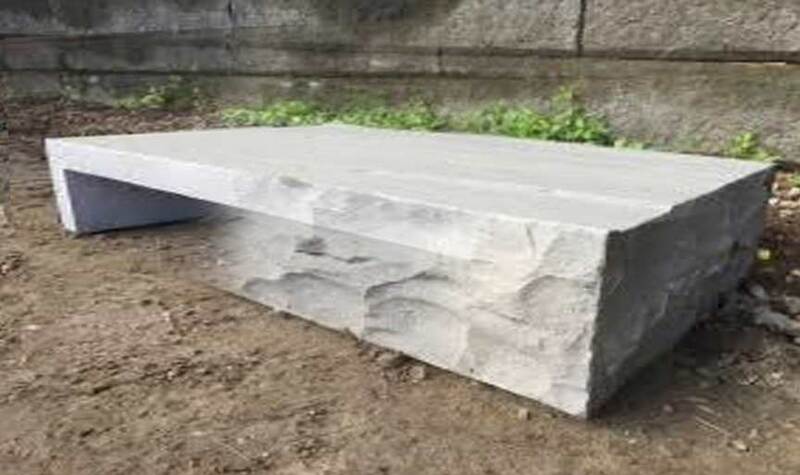 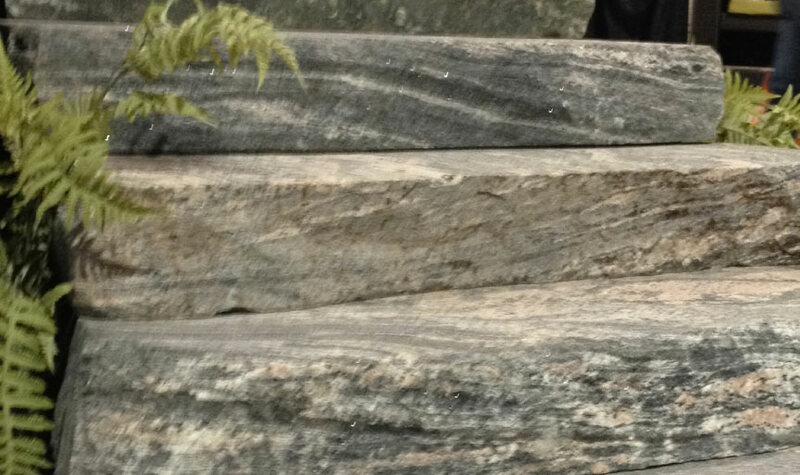 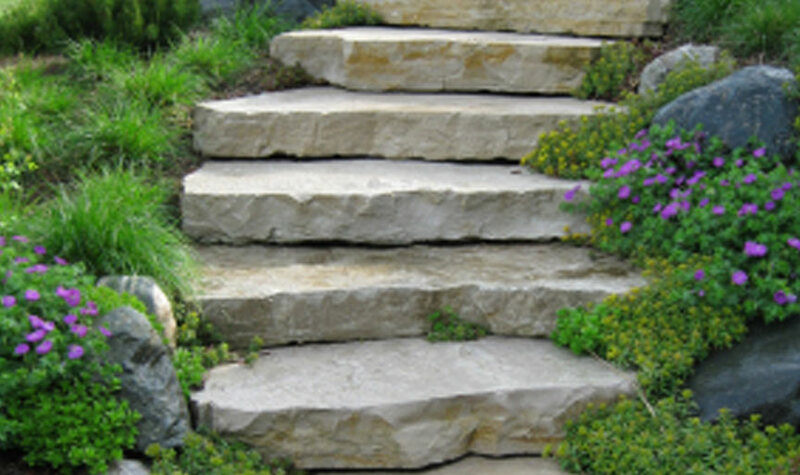 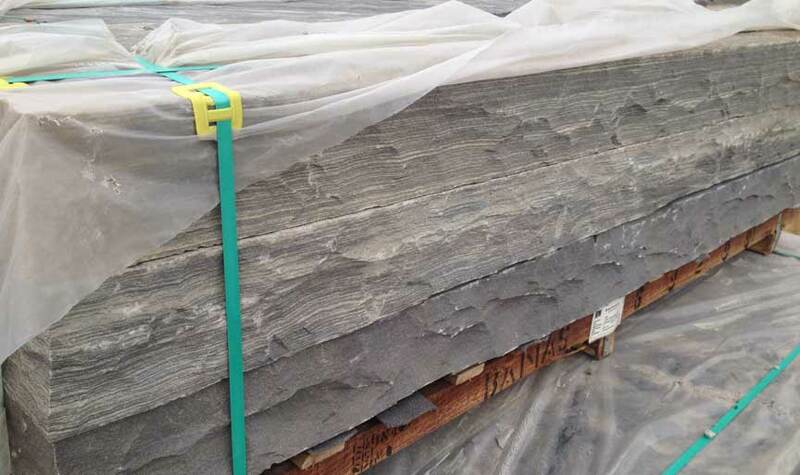 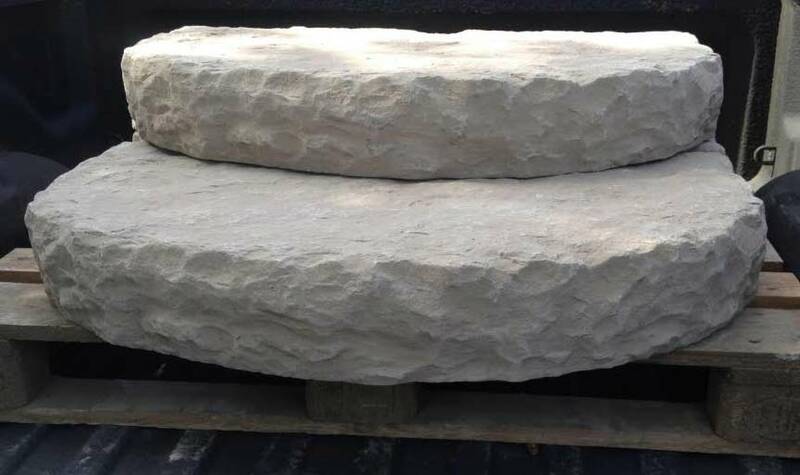 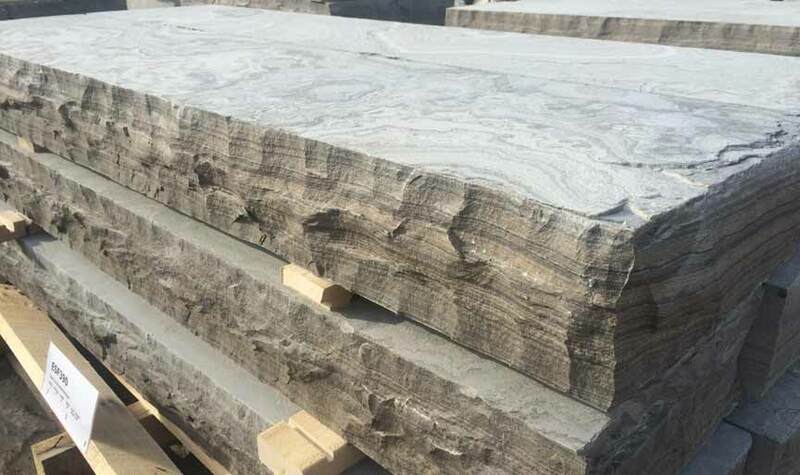 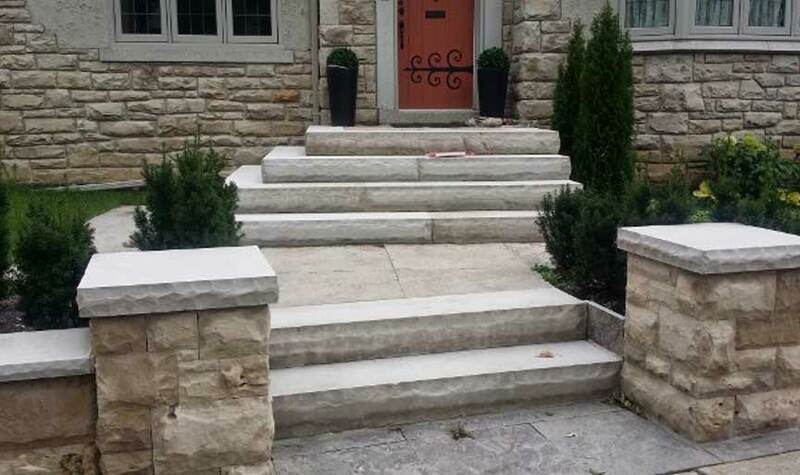 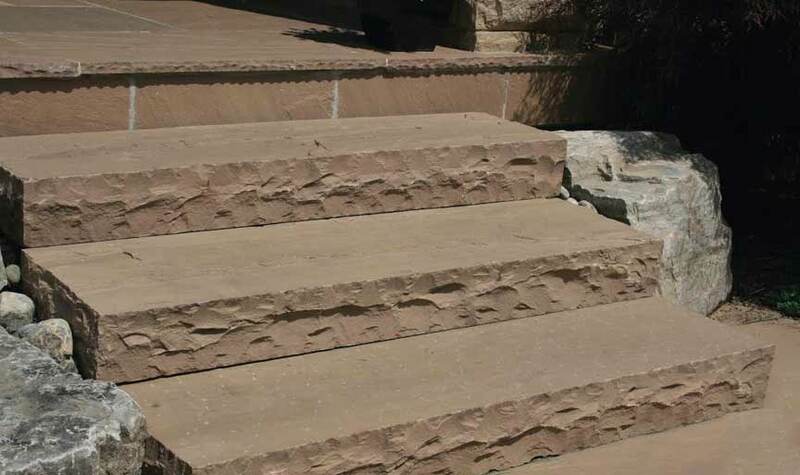 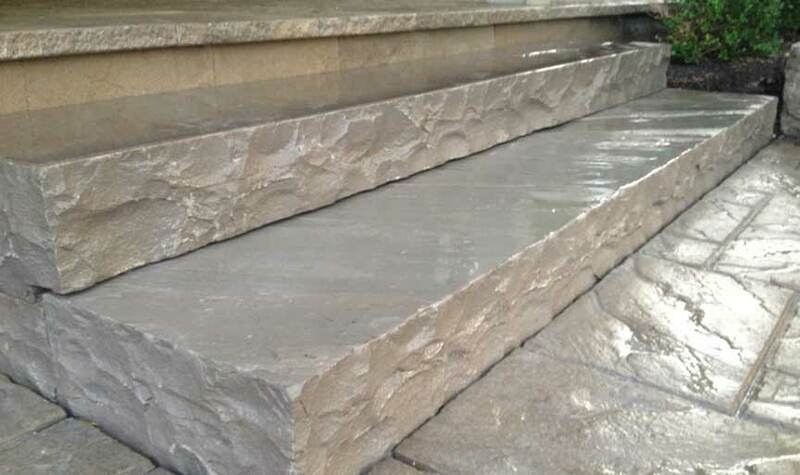 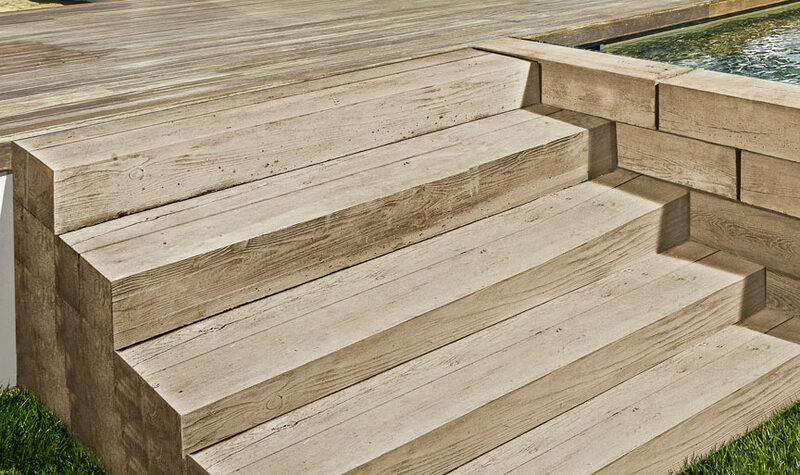 We focus on our step selection as the step can be the focal point of any landscape and they are often a major portion of the investment. 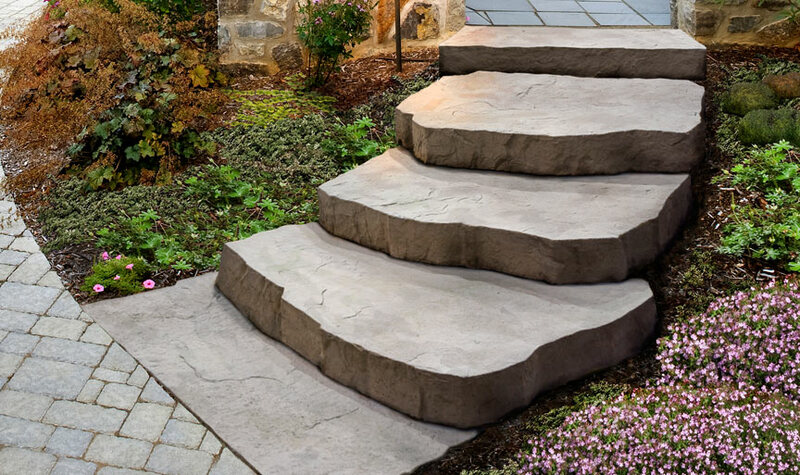 Check out our online product selection or visit us for a full tour of our imported and domestic step collections.